There was a time when musicians looked to record sales to make a living. Now that source or revenue has all but dried up, as consumers download songs cheaply, or even free. That has bands looking elsewhere for revenue, like concert ticket and T-shirt sales. It also has groups looking at non-traditional brand extensions that both raise awareness and, hopefully, turn a profit. Jerry Garcia, the former leader of The Grateful Dead, a famous American jam band from the 1960s, already did a tie-in with Cherry Garcia, a Ben and Jerry's ice cream. Now the whole band is getting into the act, so to speak. 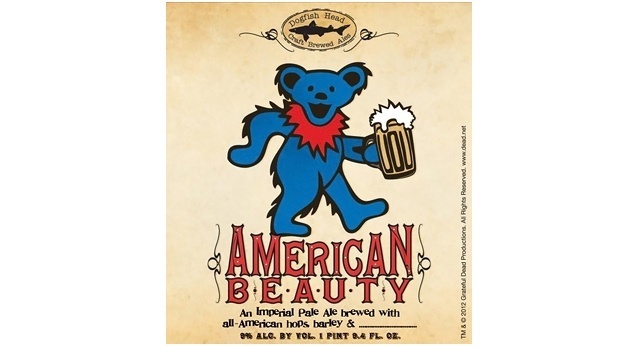 Delaware’s Dogfish Head Brewery has partnered with the band to create American Beauty pale ale, a brew that is made with granola to connect it with the band's hippie roots. The brewery is also on-trend in that it got the idea from canvassing The Grateful Dead's own fans who, of course, will be among the beer's most avid customers. Many bands are hesitant to lend their name to consumer products because that smacks of "selling out." But as the lines continue to blue between art and commerce, we should expect to see more musically-themed products on store shelves.